Photo provided by Stadium Theatre. Move over, Jersey Boys, there’s a new group in town. 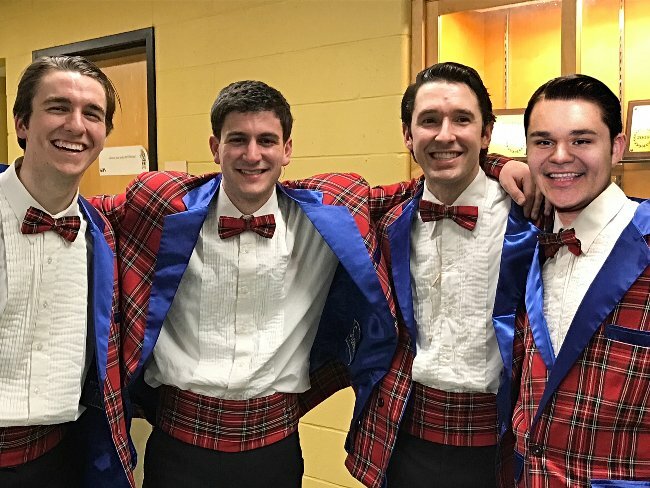 Starring the talents of Dylan Bushe, Adam Landry, Spencer Soucy and Kyle Eldridge, Forever Plaid is a musical filled with some of your oldie but goodie, 50’s favorites. (Plus some new songs, too!). Guaranteed to tug at your heartstrings and make you tap your toes to the beat, the show is a fan favorite! The Details: Jan. 19. 7:30 p.m. and Jan. 20. 2 p.m. $21-$31. Stadium Theatre, 28 Monument Sq., Woonsocket, 401-762-4545, stadiumtheatre.com. Photo from Exploration Center and Aquarium – Save The Bay Facebook Page. 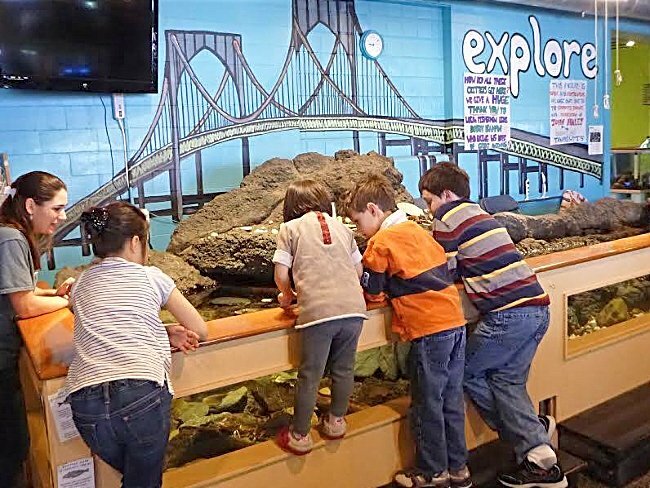 It is almost a rite of passage for the kiddos of Little Rhody to see the strange and fascinating fish all summer long at the Save the Bay Exploration Center and Aquarium, but this event allows you to get up-close and personal with marine life. See scaley, slimy animals and learn how they chow down, hide from predators and communicate with each other. Plus, children can participate in crafting, coloring, story time and a scavenger hunt. The Details: Jan. 17. 5 p.m. $8 members, $10 non-members. Exploration Center and Aquarium, 175 Memorial Blvd., Newport, 401-324-6020, savebay.org. Photo from Panic! At The Disco Facebook Page. Rejoice to your former high school years and relive the glory days with Panic! at the Disco. 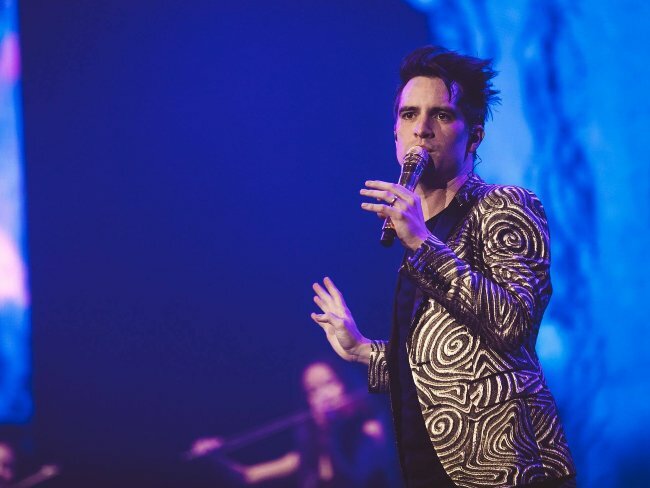 Rock out with everyone’s favorite goofy, talented tenor, Brendon Urie, as he leads the band and the crowd with both old favorites that every fan will know the words to, and new, soon-to-be hits. The Details: Jan. 19. 7 p.m. $123-$319. Dunkin’ Donuts Center, 1 LaSalle Sq., Providence, 401-331-6700, dunkindonutscenter.com. Photo from Laurie Hernandez Facebook Page. Hosted by Dream Big Academy in Cranston along with Beat the Streets Providence, an organization dedicated to helping at-risk children develop tools for success, this event promises to be fun for the whole family. Watch gymnasts rule the floor and see wrestling matches, too. 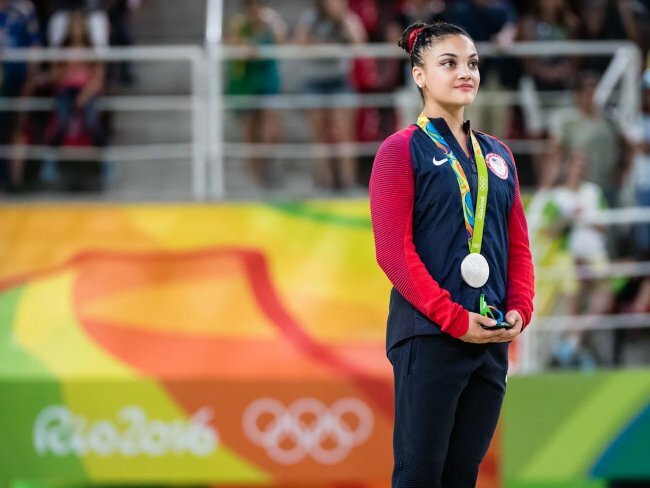 Plus meet Olympic Gold Medalist, Laurie Hernandez, and get an autograph from this gymnastics superstar! The Details: Jan. 19-21. See website for event times. Registration fees vary. Rhode Island Convention Center, 1 Sabin St., Providence, 401-228-8946, beautyandthebeastinvitational.com. Put on the jackets, pull on the boots and wrap the scarves for a family fun outing at Roger Williams Park. 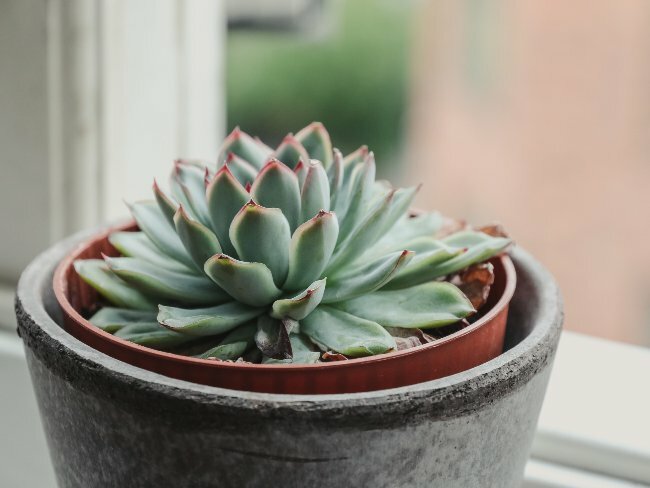 Join the Botanical Center for their monthly craft event, where partipants can either paint their own custom succulent pot or create ooey-gooey ‘snow slime.’ Then, take a jaunt through the park for a quick bout of exercise and a much needed dose of fresh winter air. Pre-register for the craft online. The Details: Jan. 20. 11 a.m. See website for event cost. Roger Williams Park Botanical Center, 1000 Elmwood Ave., Providence, 401-680-7219, rwpconservancy.org.